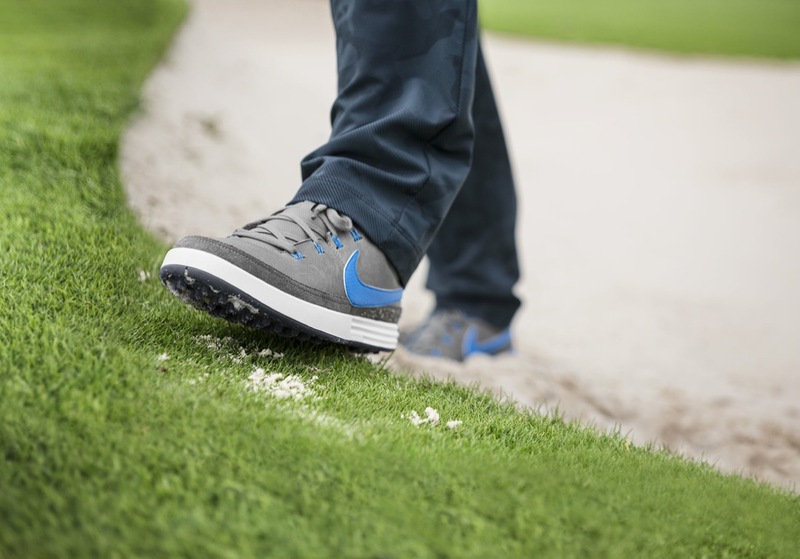 Nike Golf takes a cue from the book of Nike Sportswear and today announced two new silhouettes for the green, the Nike Lunar Waverly and the Lunar Mont Royal. 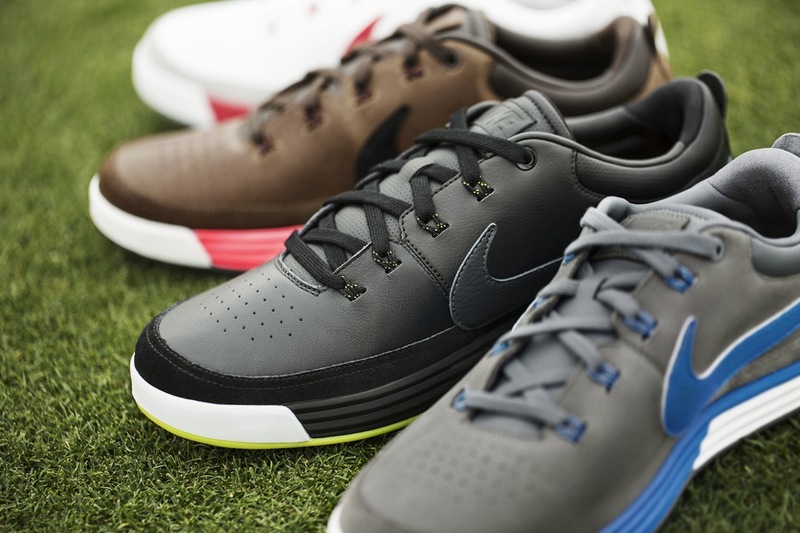 Inspired by iconic running and court sport silhouettes, the new golf shoes bring a bit of street style to the course. 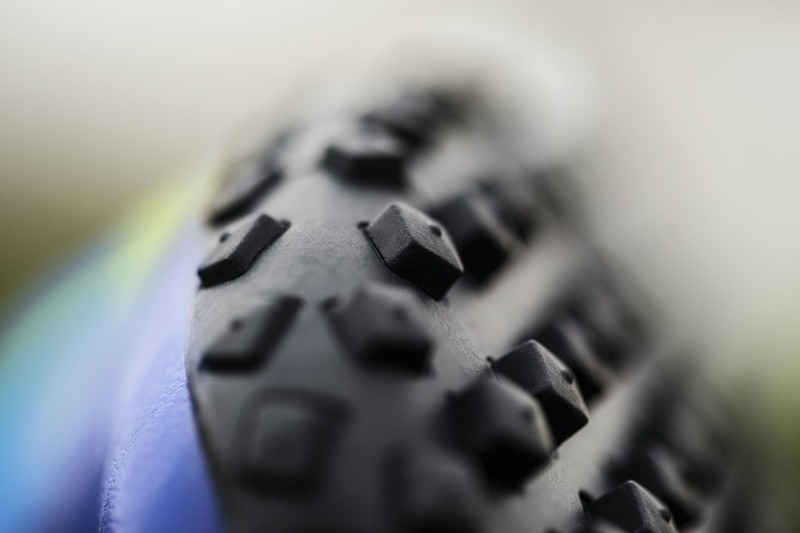 Both pair feature a new Integrated Traction pattern modeled after the Nike Waffle outsole which the brand says provides a more aggressive traction pattern. Both pair also feature Lunar for responsive cushioning. 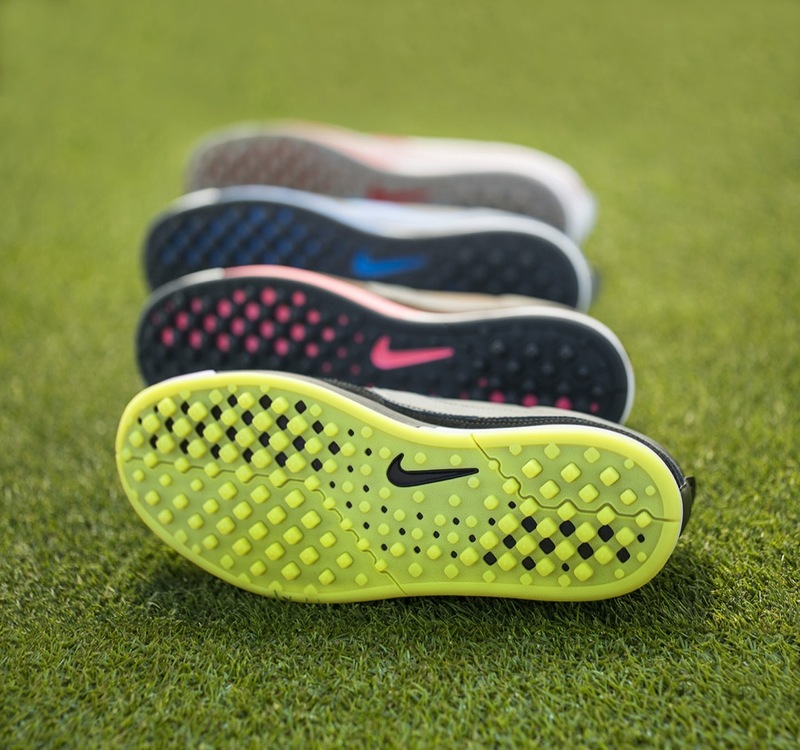 Carl Madore, Nike Golf Innovation Design Lead, wanted to create a shoe that worked both on and off the green. 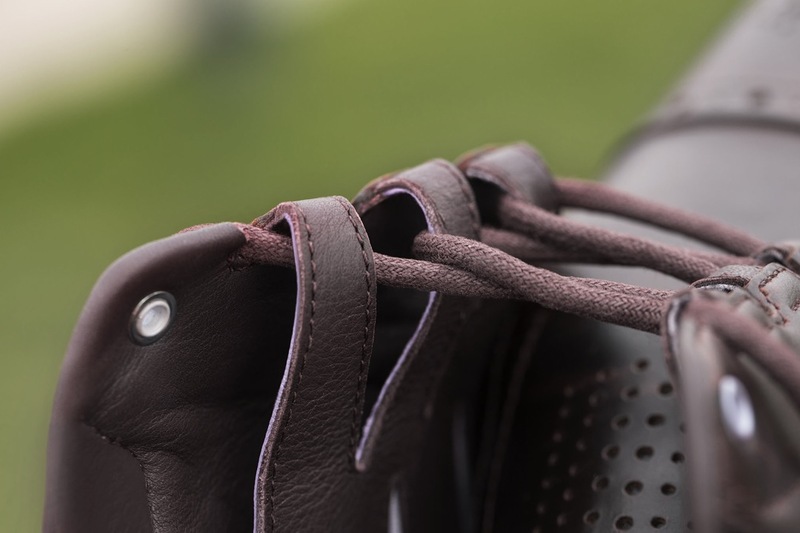 Keeping performance first, the team re-worked the outsole traction pattern to enhance grip, utilized a cork sock-liner for comfort and weight, and included Flywire to help keep you locked in. ON the exterior, the Waverly is reminiscent of a Nike Blazer or early Nike SB silhouettes. Taking a cue from Nike Running, the brand looked back at the Nike Montreal for the overall aesthetic of the Lunar Mont Royal. 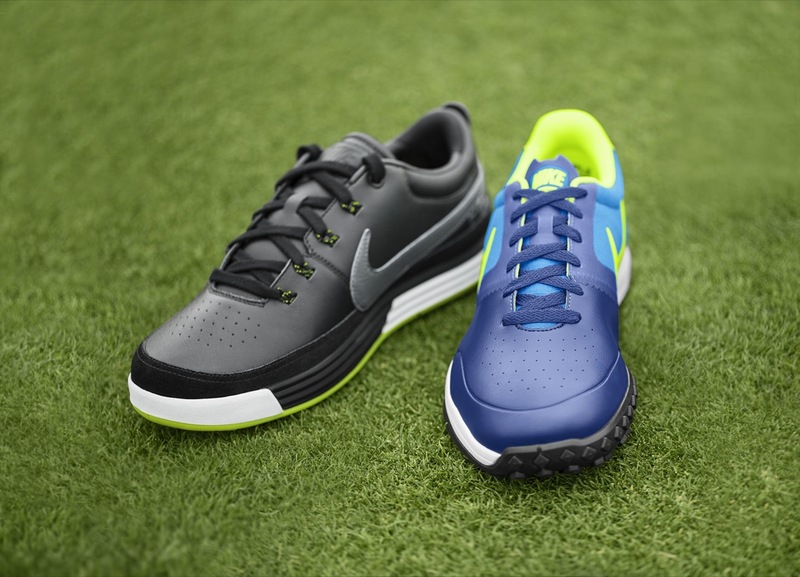 Originally designed for Prefontaine, the model has now been updated for Nike Golf with Lunar, Integrated Traction, and a modern no-sew technology in the midfoot. 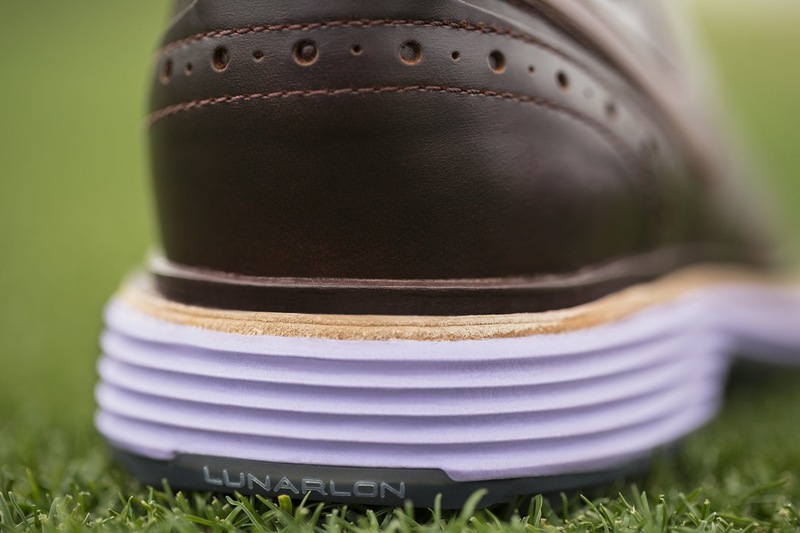 In addition to the Lunar Waverly and the Lunar Royal, Nike Golf also updated the Lunar Clayton in a Deep Burgundy with a Lavender outsole. 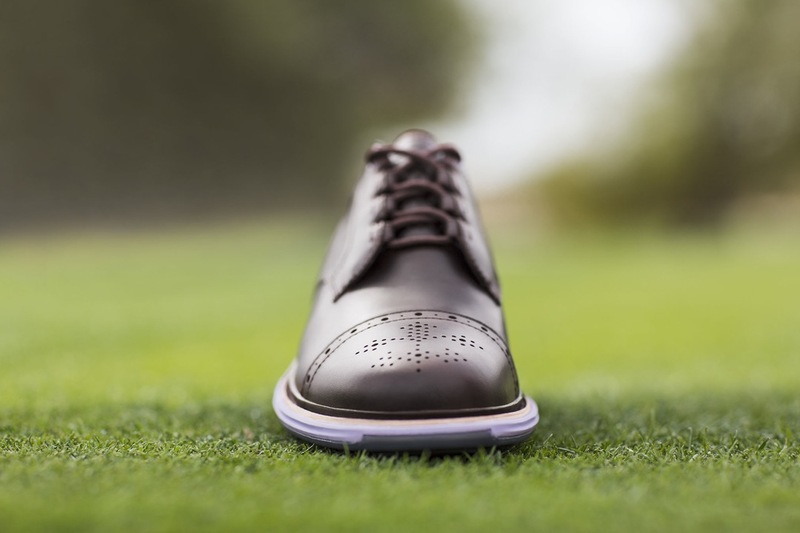 The updates adds another color to the hand-crafted golf shoe that is versatile enough to work both on and off the green and retain the style of heritage of the 18-hole sport. Look for the Lunar Waverly, the Lunar Mont Royal, and the new colorway of the Lunar Clayton to release on July 1 for $140, $100, and $250, respectively.